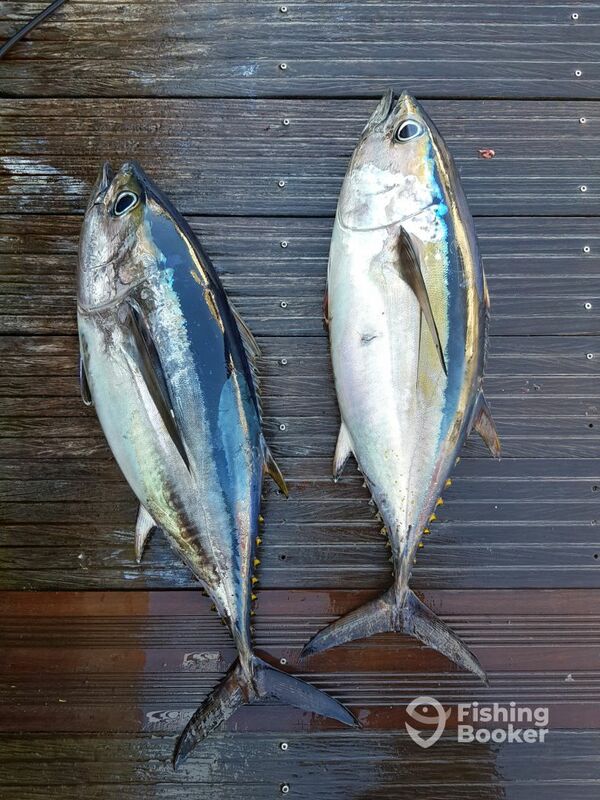 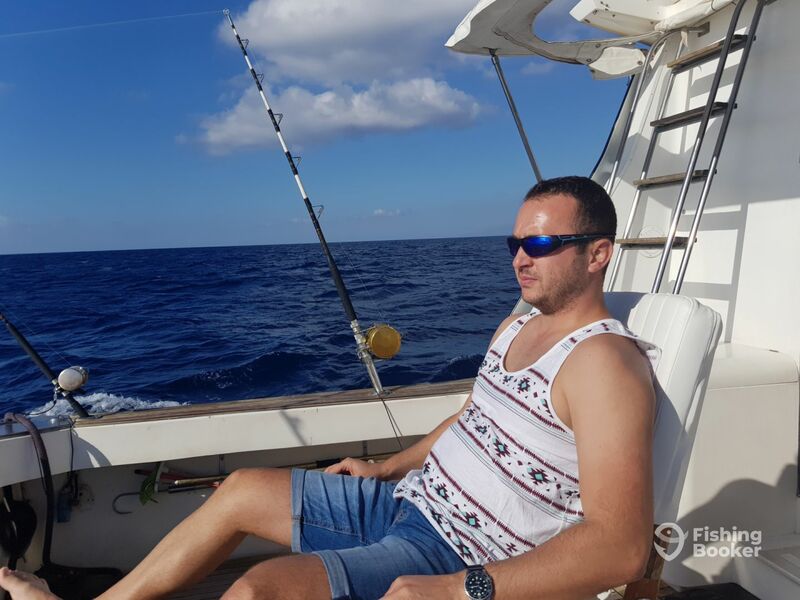 Tonina Cruises Fishing Trips is operated by Captain Tino. 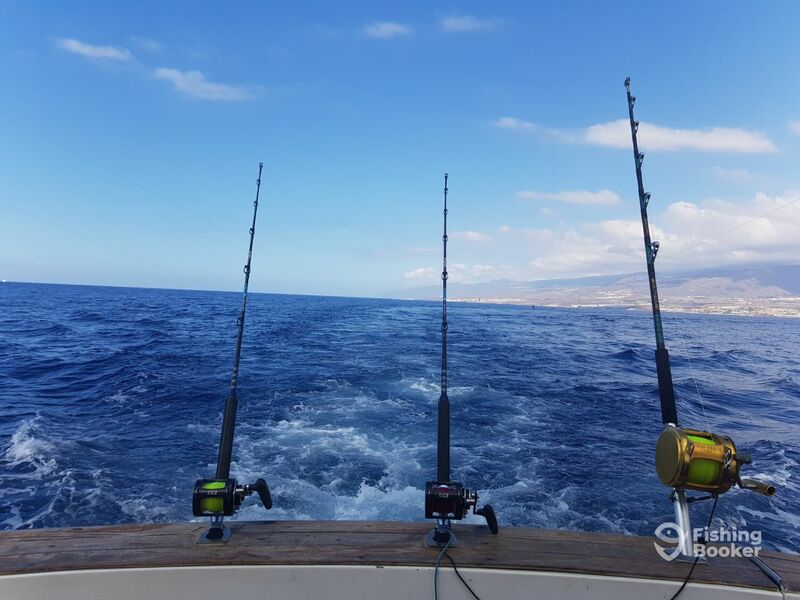 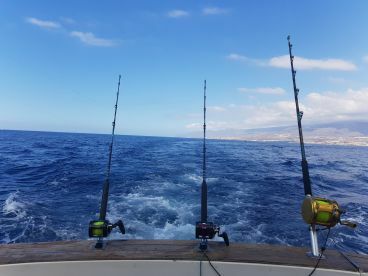 An avid angler with a wealth of local knowledge, he has been fishing around the Canary Islands for over 35 years. 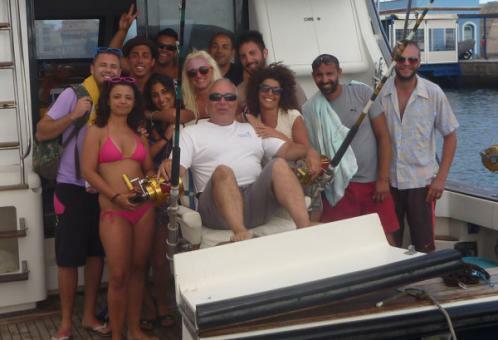 Tino and his crew are all native fishermen. They were all born and raised in Tenerife and know the island like the back of their hands. 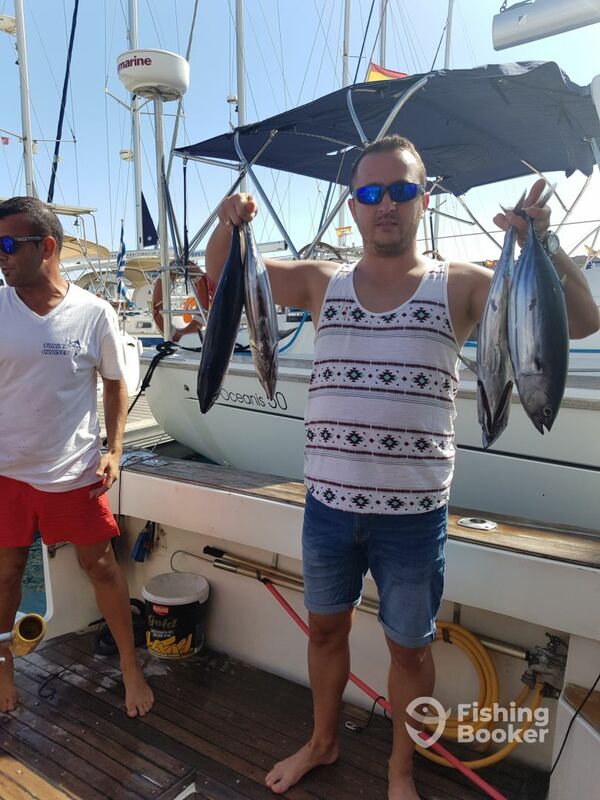 I have made another fishing trip 2 days before with another crew and after I finished this trip with captain Tino I recommand Him. 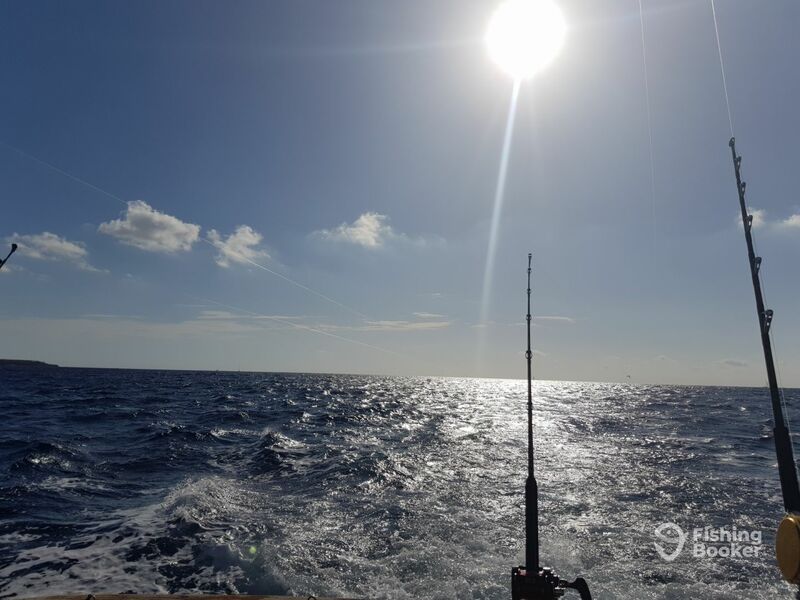 It’s a very big difference between a crew formed by 2 employees paid to do their job ( that mabe will become boring after a while ) and a boat driven by it’s owner, a man born on these waters that is fishing here for at least 45 years.